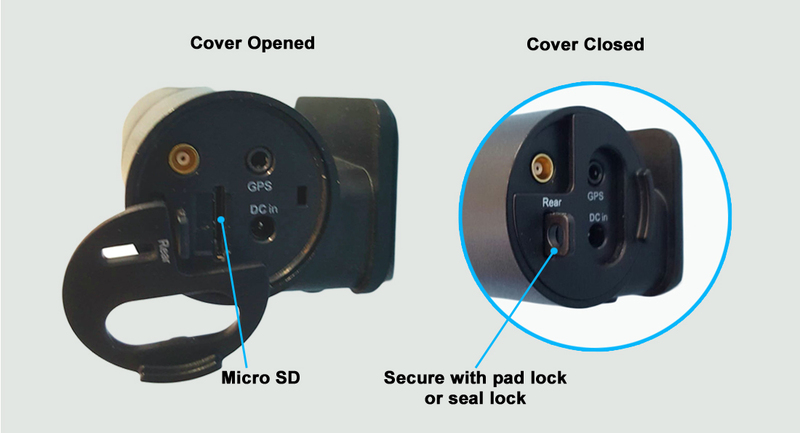 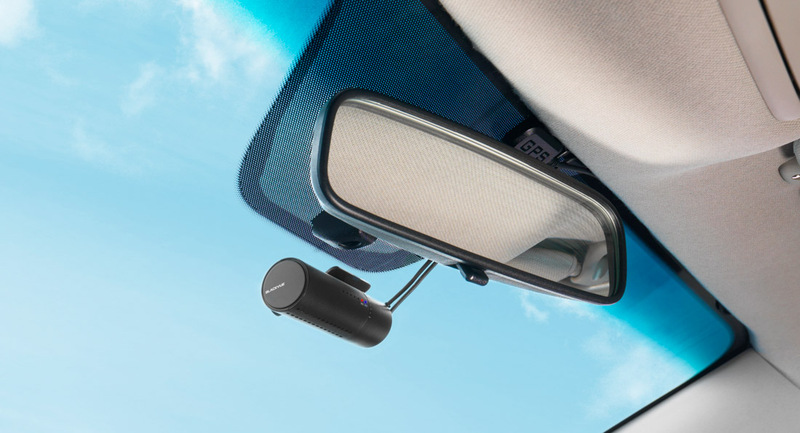 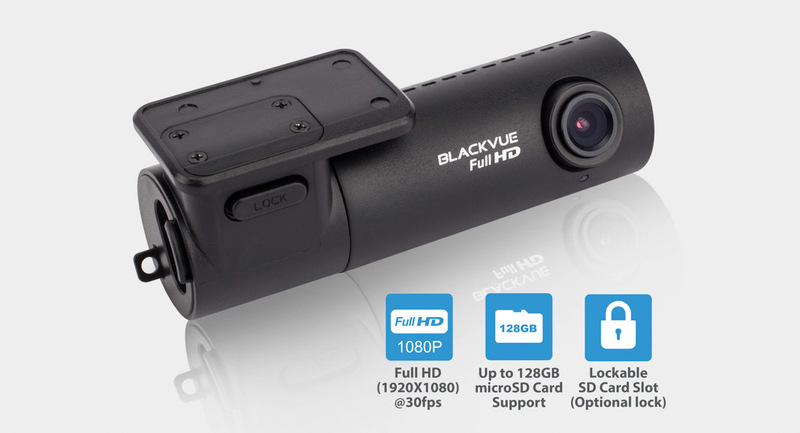 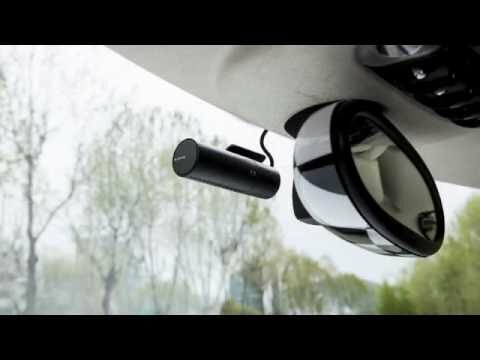 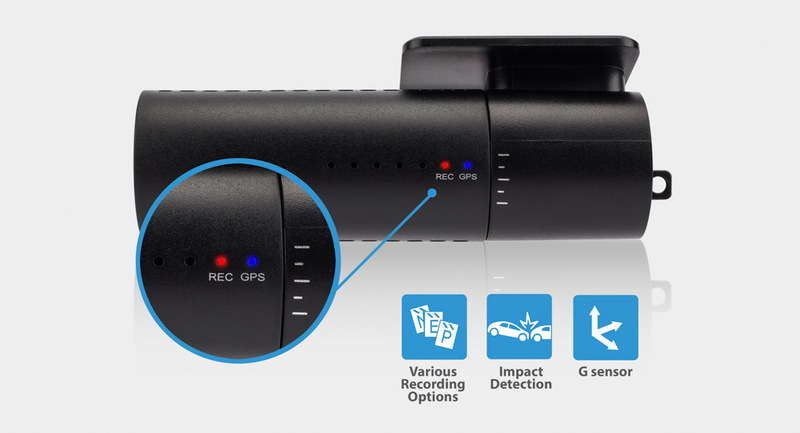 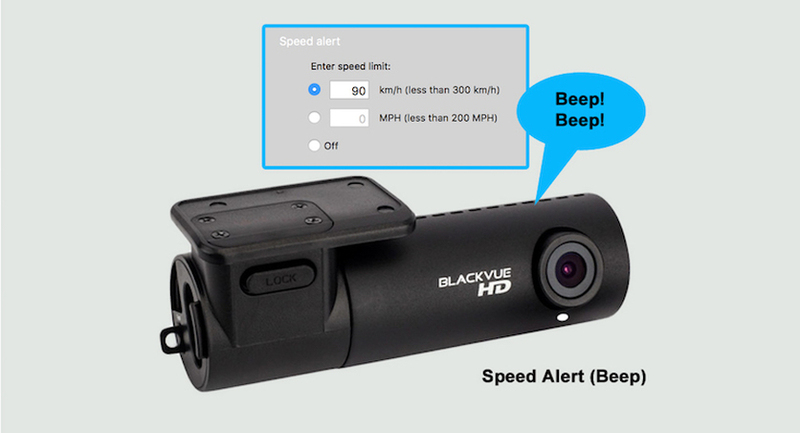 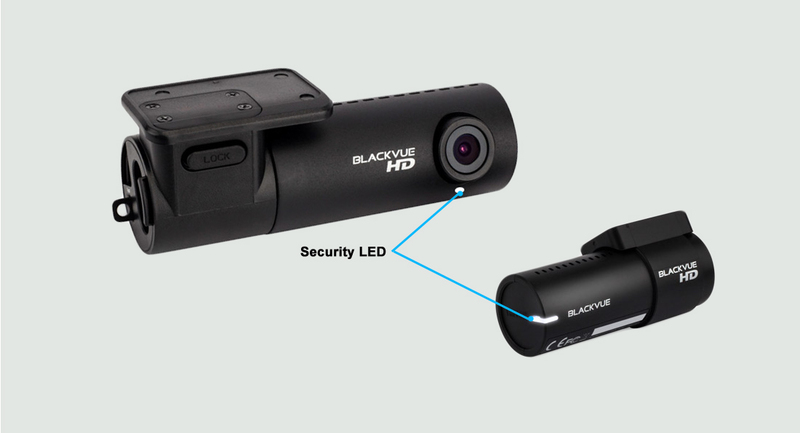 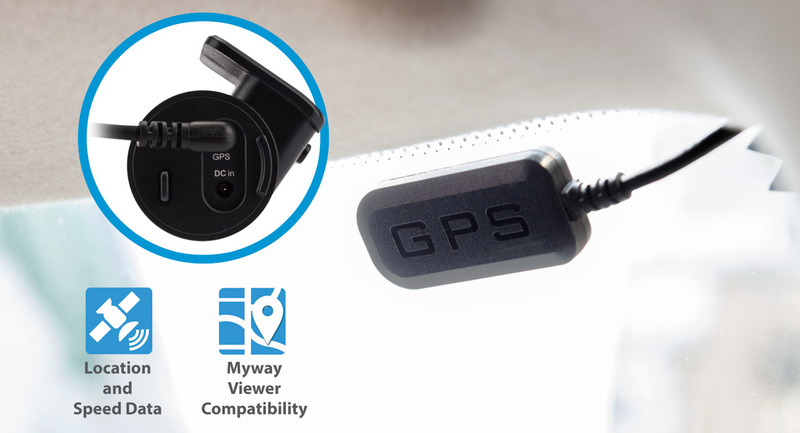 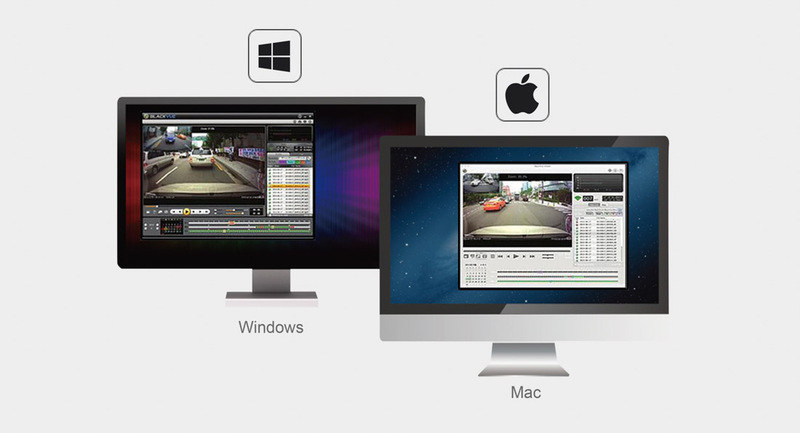 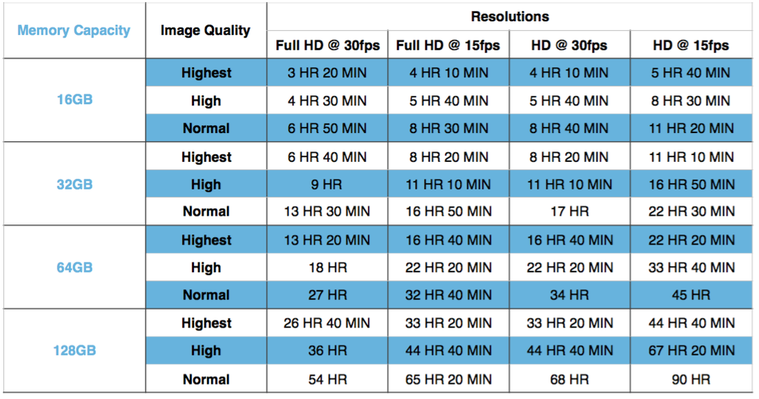 “The BlackVue DR450 Series is all about simplicity and reliability. 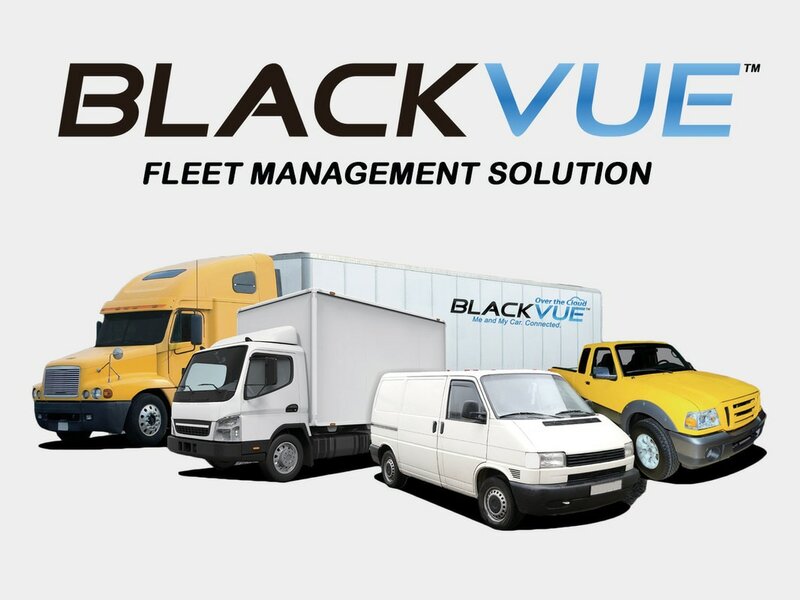 Proven track record with installation in fleet of commercial vehicles, equipments and more. 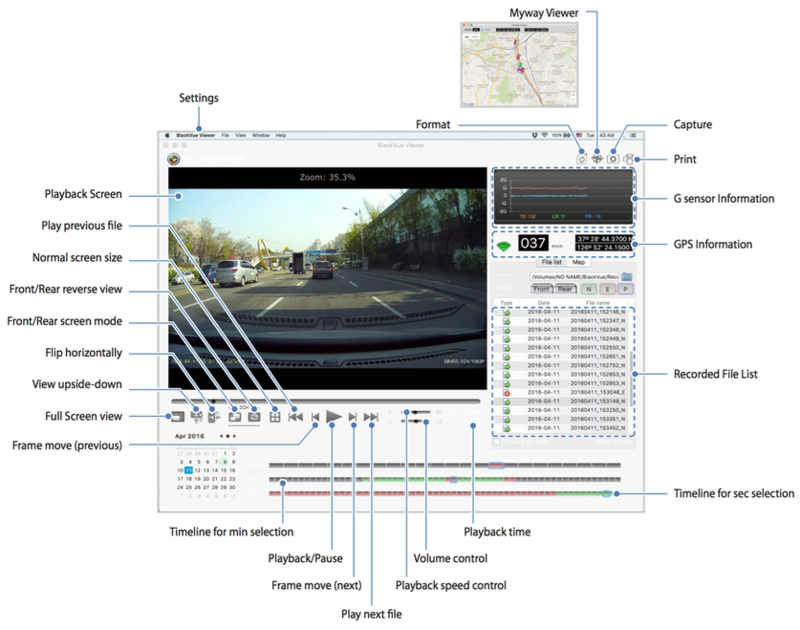 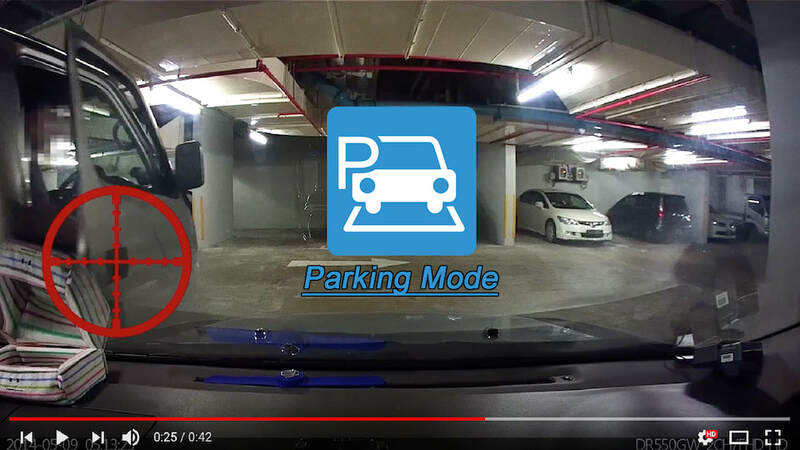 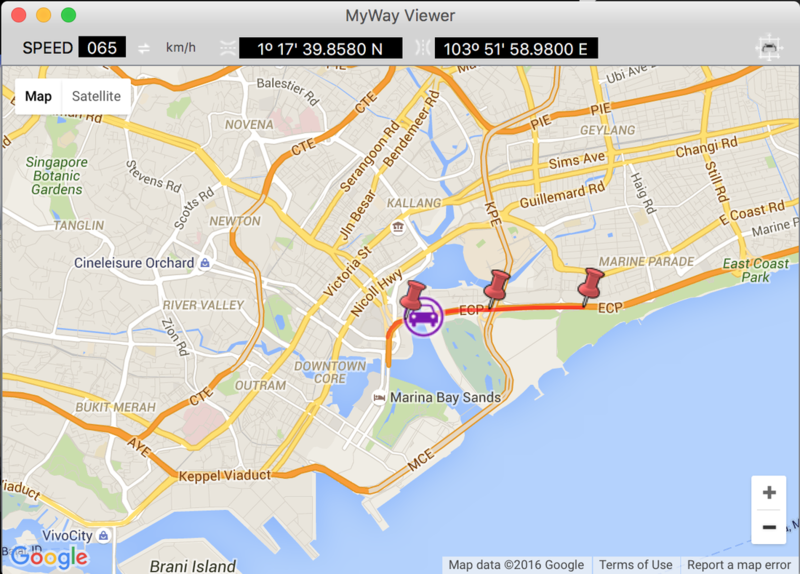 Parking Mode Recording (Impact and Motion Detection).